The churches in Chinnor work together and hold united services at key points in the year (see calendar for details). These include services during the International Week of Prayer for Christian Unity, Remembrance Sunday and the Combined Service on the August bank holiday weekend. 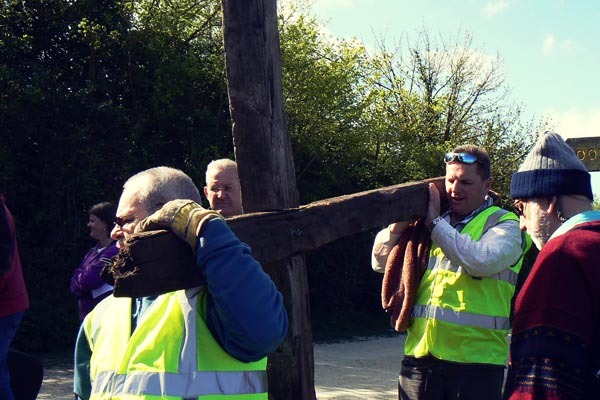 Participants from all the Christian communities of the village parade a large wooden cross around the village on Good Friday morning. 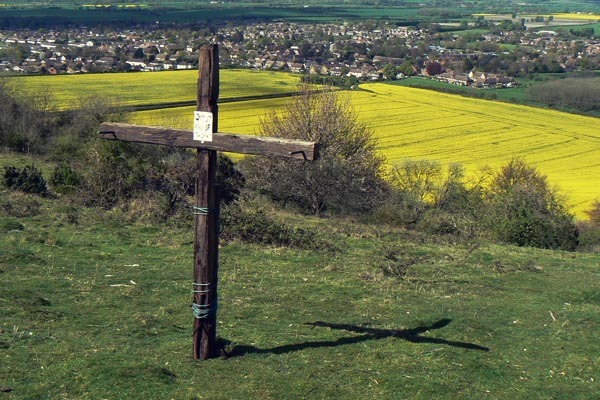 With readings, songs and drama taking place at intervals along the route, the cross is then carried up to a clearing on Chinnor Hill over-looking the village. 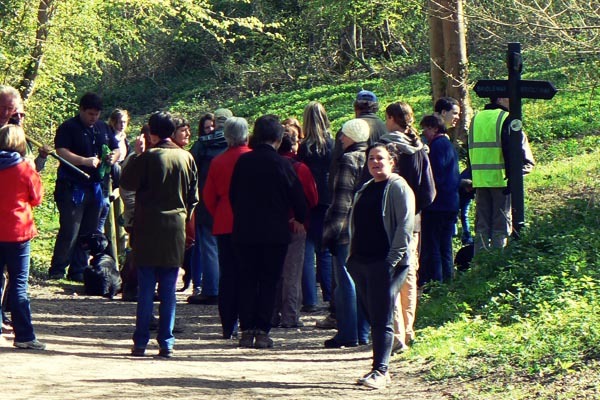 The Good Friday Cross walk culminates with a social gathering over bacon butties and coffee in the Community Church hall. The chapel is also made available for quiet contemplation and prayer. 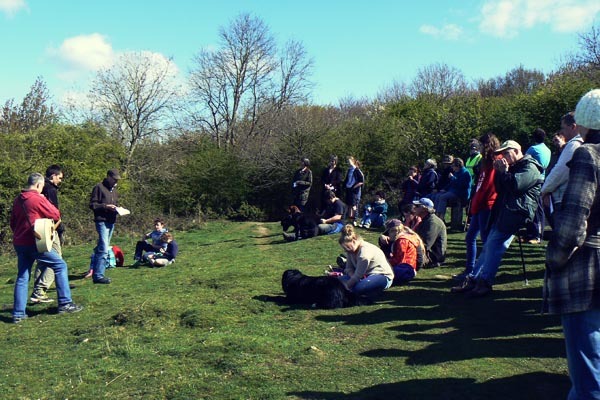 Another short sunrise service takes place on the hill on Easter Sunday morning. During this service the cross is taken down. I am interested in the Pulse club for my 2 daughters ( 9 &6 years old) in August 2017 – could you let me know dates and how I register please? The Pulse holiday club this year is on Thursday 24th to Friday 25th August. I will email you with who to contact. Hi – could you please also send me details of how to register for the Pulse Holiday Club in Aug? Sorry for the delay in getting back to you, I’ll email you with details of who to contact with regards to the Pulse holiday club.